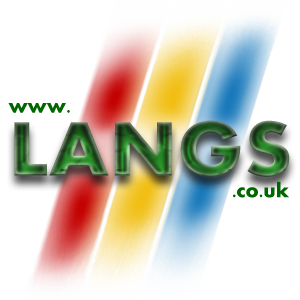 It’s been a while since our last blog post, and so with the new year 2019, we hope to set it off to good start! 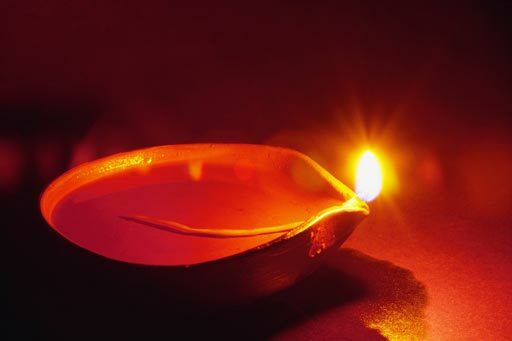 From the still red embers of fire discovered in the darkness of the past to the dazzling bright future of illumination from LED’s and beyond; fire, burning torch, oil lamp, candle, the innovation of batteries and utilisation in lights. It’s been an interesting journey to get to today’s point of progress. It’s been a while, and no one really knows how fire was discovered, and I suppose it depends who you speak to. 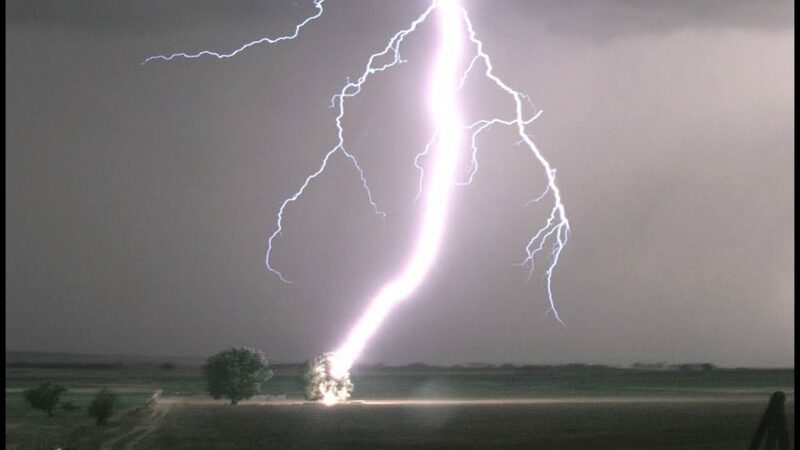 Whether Prometheus stole the fire from the Gods to give a flaming torch to man, or if there was a forest fire caused by lightning that some clever proto-human managed to salvage a flaming piece of wood from. It’s difficult to know how things went, but according to “English Heritage” around 120,000 years ago the secret of fire was discovered independantly around the world, however according to the History Channel and Science Daily caves have been found in South Africa that are 1 million years old with proof that fire was tamed and used by the hominin humans that were living there. Fire was literally light, life and power! So to harness this was very important to humans becoming what they are today. The natural progression of wanting to see in the dark, to keep warm and/or to keep predators away meant the transferring of fire from place to place was nessassary if not extremely important to remaining alive. Especially when humans discovered the joy of cooking their food. So, humans had to initially learn how to transport their fire from one location to another and then the innovation of creating a fire itself. Which was probably found while using flint hammers against rocks (see the history of hammers on this blog); creating sparks and setting dry kindling on fire. You may have seen old films where the hominin people just happened to live next to tar pits where fires rage, the hominin dips some fabric into the tar with a branch of wood so and it instantly ignites this new firey torch to illuminate the night. According to Wikipedia and other sources clothes were first worn around 170,000 years ago; although clothes, fabrics, hides and animals skins wouldn’t have survived through till now. So there’s no definitive evidence of when torches like this could have been created. 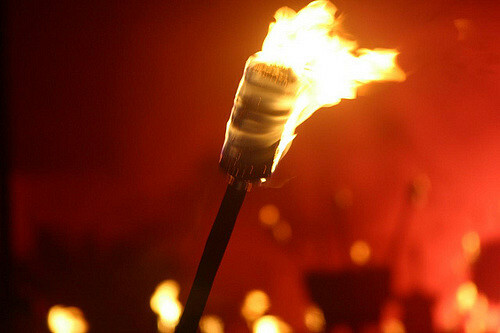 So the earliest we can say that torches could have been made is 170,000 years ago. So man and fire where united and unleashed on the world. These oil burners became widespread through-out the ancient world from Greece, Rome to Egypt. Along with the later oil burners the candle makes an appearance around for 1,000BC with wicked candles. 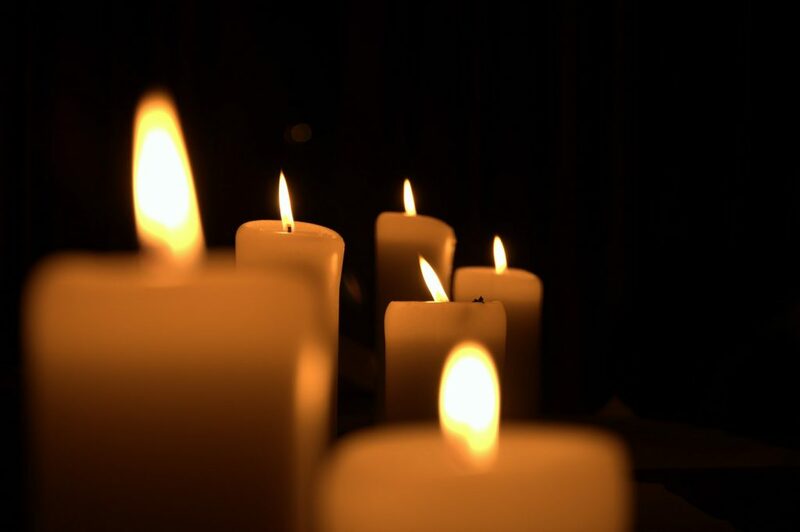 Unfortunately because of the nature of candles there’s little evidence remaining of when exactly candles were first used and created, although there are bronze, iron and other candle holders through to the present day. Gradually become widespread throughout the world to be the main source of light until the early 1800’s. With the revolution of the battery in 1887, quickly industry wanted to utilise this incredible new harnessed power! With many new innovations and designs, the now familiar handheld torch (flashlight) was created in 1899 and became a public success! This were called flashlights because they couldn’t keep the light on for too long or the torch would get hot, burn out the bulb or just stop working! This basic model used 3 battery cells to shed very little light in a wide scattered beam using a polished brass reflector, using a contact switch to active the torch. 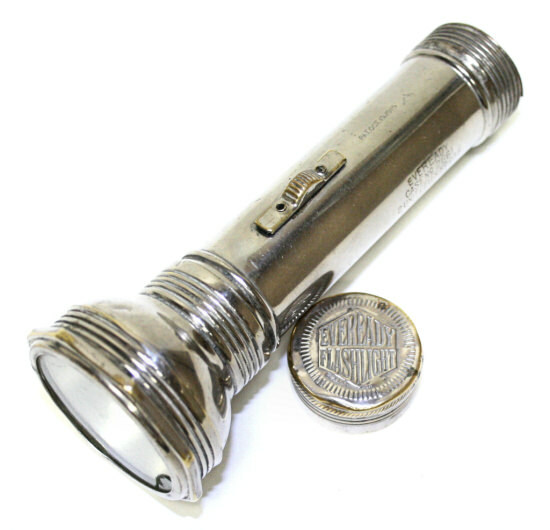 After the first world war by the 1920’s the design of the torch developed with the arrival of better quality battery technology, better more economical bulbs, thinner glass lens and a better reflecting lens. 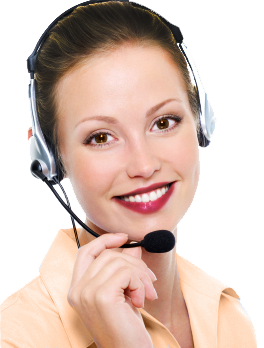 Making a more popular, more user friendly, easier to use and a higher quality product. 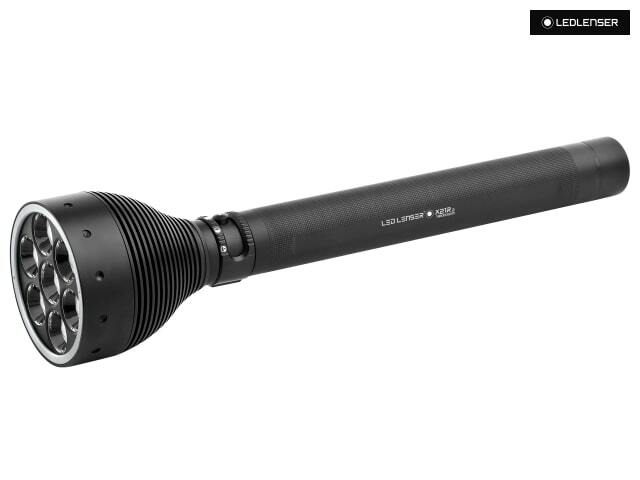 Notably the Rayovac flashlight which is significantly brighter and more ergonomic than the earlier torches. Another war and the invention of the transistor changed the torch again; although it had the same old familiar design externally, it revolutionised the all the internal components. Gradually miniaturising, improving and re-designing the torch. Initially made of steel, brass or other metals, these newer torches were gradually made out of bakelite, rubber and finally plastics. 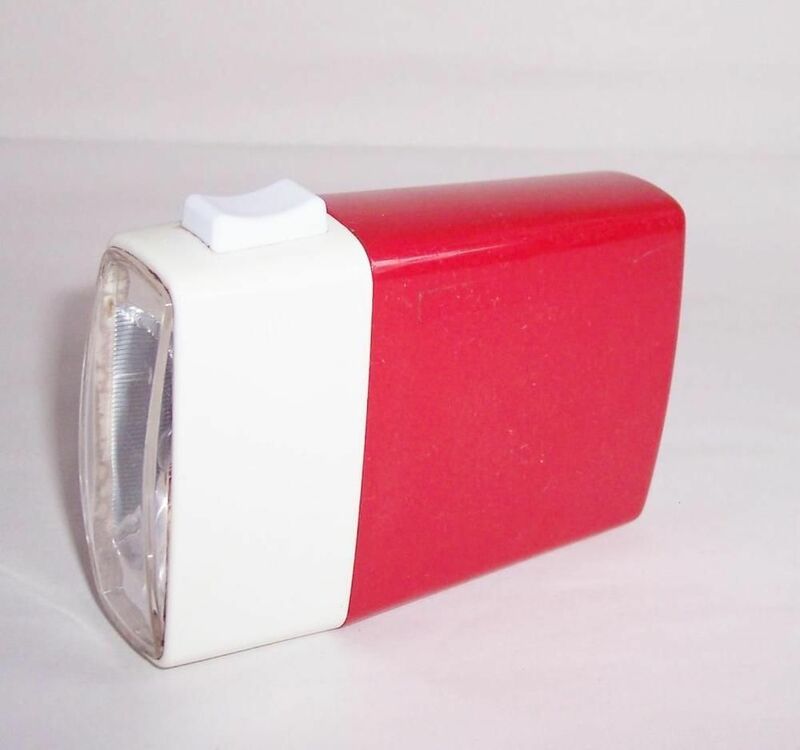 All the way through to the late 1970’s where plastic was the most material a torch was made out of. Progress came fast and furious with the end of the 80’s with improvements in battery cell technology; today using Nickel Metal Hydride and Lithium ion. With light bulbs; today using LED’s or HID’s shedding thousands of lumens of light without the heat created of the incandescent or halogen bulbs. Utilising electronics rather than wires making electrical contacts much more efficient. 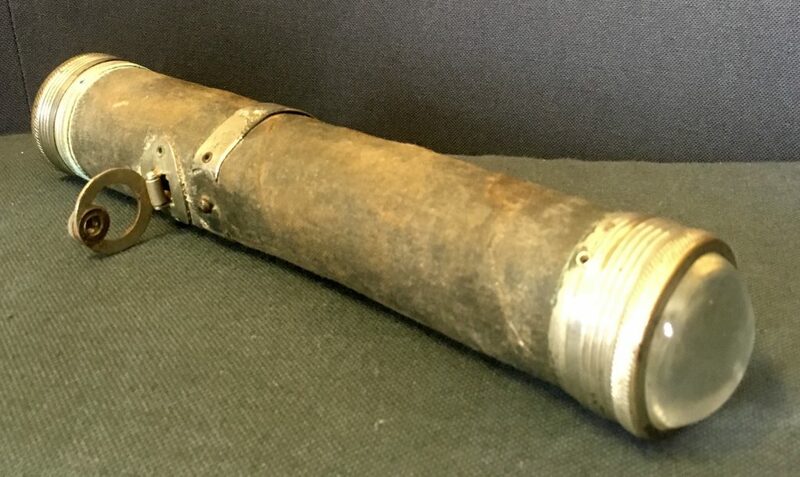 Although aesthetically is essentially the same all put together makes a quantum leap from the 5 or so candle power (65 lumens) and only having 10 minutes of ‘on’ time of the first torch, to the modern torch supplying 3,200 lumens for 40minutes in only 110 years. The future of the torch is definitely getting brighter! As a follow-up to my recent post regarding all things hammer, I’m writing this article to complement the previous post. This time it’s a comparison of three claw hammers rather than more on the evolution of the hammer which I covered pretty comprehensively in my last post. We’ve chosen three in an attempt to be scientific with our testing. So, what’s so special about these hammers? Isn’t a hammer, JUST a hammer? Well, yes, it’s a hammer and essentially they’re the same thing; it’s used to hit things with! However (according to experts, designers, trade professionals and the manufacturer) , there are some interesting nuances between the three hammers I’m looking at. The first is a very popular old classic from Estwing, who you will know if you read my other blog post about hammers has been making hammers since 1923, their E3 claw hammer being one of the most popular hammers for professionals all over the planet. The second hammer I’ll be looking at is a new innovative design by Vaughan, an American company that’s been making hammers since 1869; it’s their Dalluge style straight claw titanium hammer! 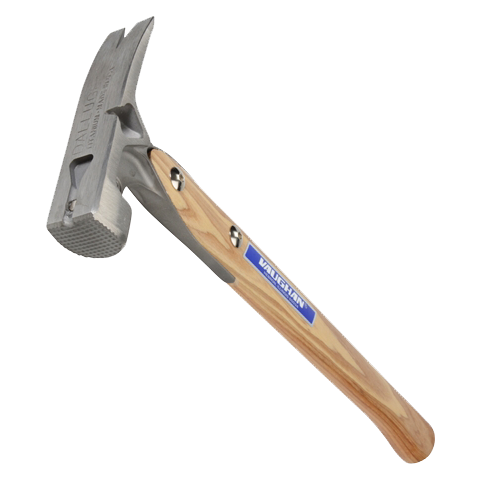 And finally our control or baseline for a reasonable everyday hammer, so I chose the Stanley 51-621 hammer created with a fibreglass handle to reduce vibration. So let’s look at the three and their attributes. The heat treated forged high carbon steel curved claw head is fully polished and rim tempered for durability and safety. The fibreglass handle absorbs shock and vibration and the textured rubber ensures a comfortable, secure grip. High visibility yellow makes the hammer safe and easy-to-locate in work areas. 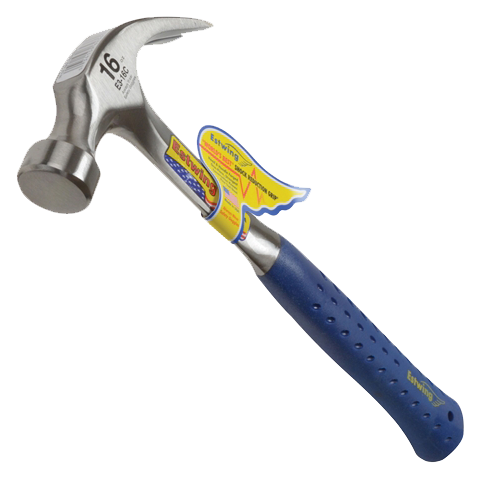 So, basically an everyday and cheap hammer, for around £12 inc VAT at your local shop or online. Not pretty to look at with a rubber grip and fibreglass handle that in reality does little to cushion the blows you land. Yes, it’s better than cheaper hammers, a little. But it doesn’t really match up to the other two. So this is our baseline hammer, everyone at home has something of this quality or slightly better. The Estwing E3 series curved claw hammers have a vinyl grip made from liquid vinyl bonded on to the shaft during production, offers the utmost in both comfort and durability, while reducing vibrations caused by impact. 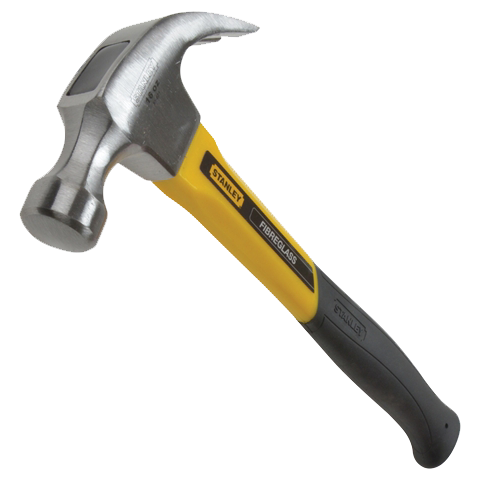 The conventional carpenters’ curved claw hammer offers unsurpassed balance and temper. As I’ve already said earlier, the Estwing E3 claw hammer is the go to tool of the professional, the workhorse of the construction site for the carpentry teams. The steel shaft goes the length of the hammer with the vinyl handle molded around it to create the soft handle. This hammer would set you back around £50! I’ve known carpenters who have their Estwing hammer for 20 years. The lightweight DDT 16, with its patented deep “V” head design, provides faster, greater power at point of impact with less stress and arm fatigue. So Titanium hammers have been around for a while now. You will get this Vaughan hammer from the internet or if you’re very lucky from a shop but it will set you back £220!! So it makes sense that you’d want to check it out before you put that kind of money into buying this hammer. Why does it cost 4 times the price of a regular high quality claw hammer and, what would it take to convince anyone to pay this much money for it? In a direct comparison between the three hammers. The Estwing is heavy like the Stanley, but the handle feels much better in your hand. There’s a certain amount of anti-vibe through the vinyl grip but not much. It’s heavy but it hits nails perfectly, and once again is unforgiving in the long run. Around the continuous 10 nail mark again, your arm starts feeling it. It’s better with vibration than the Stanley. The Titanium Vaughan hammer is much lighter, and the wooden handle helps with vibration, so lots of anti-vibe characteristics. So light you don’t feel any strain from hitting in 20 nails continuously! So the bottom line? To me the titanium hammer isn’t just a fad, it does help with it’s weight and you won’t suffer from a sore wrist afterwards; or will need to nail twice to three times as many nails as the steel hammer to get the same effect. Saying this, the price IS a down side, so the titanium hammer is really just for the professional who works all day at hammering or a dedicated DIYer who doesn’t mind paying out the high price! But for most serious professionals it’s the trusty Estwing! If you’re interested in trying and buying any of these three hammers here’s a link to each. The history of the hammer from its prehistoric beginnings. The modern day hammer has had an incredible evolution since its origins when man needed to hit and smash shells or bones to get food. Initially. I thought a post about the evolution of the hammer may be interesting, but I’ve found that hammers are much greater than just a hand tool, they are literally the great grandfather of every tool ever made! 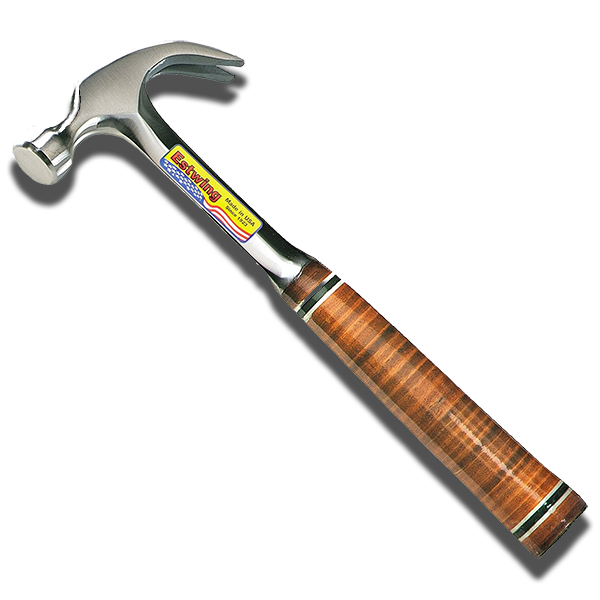 A hammer is a tool for striking another object or substance, whether wood, metal, stone or anything else. 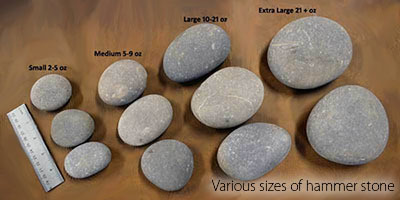 The modern day hammer has many variations, looks and sizes. Creating an extremely versatile tool. Archaeologists have now discovered the first appearance of a tool used as a hammer was 3.3 million years ago (149 found in Lake Turkana in northern Kenya in 2015) when a “hammer stone” was used to splinter more brittle stones like flint, into cutting and killing tools. After they began to perfect their technique, they formed and shaped axes, knives, then more intricate arrow heads and spear heads. Still later these proto-humans used the formed shards into carving tools for wood, to break open animal skulls, bones, shells and even make jewellery. This embryonic hammer, was little more than a heavy elliptical stone between 300 grams to a kilo smoothly formed at the bottom of a river bed, or from the sea. The stone was used to hit an object, which was sitting on a large flat stone below it, like an anvil. If a more intricate point was needed, the stone hammer would be replaced with a smaller stone, bones, ivory and antlers using more finesse for finishing the new cutting tools. Then around 30,000 BC, an incredible 3.27 million years later. The next stage of the hammer’s evolution came into being. The addition of a handle; the stone being tied to either a piece of wood or bone with leather, vine, sinew, hair or similar substance tying the head to the handle. Creating the more familiar modern day looking hammer, similar to those made by native americans in the 1800’s. This addition may not seem a big one, but it enabled the user to have more control over what they were hitting, and the accuracy of the strike. 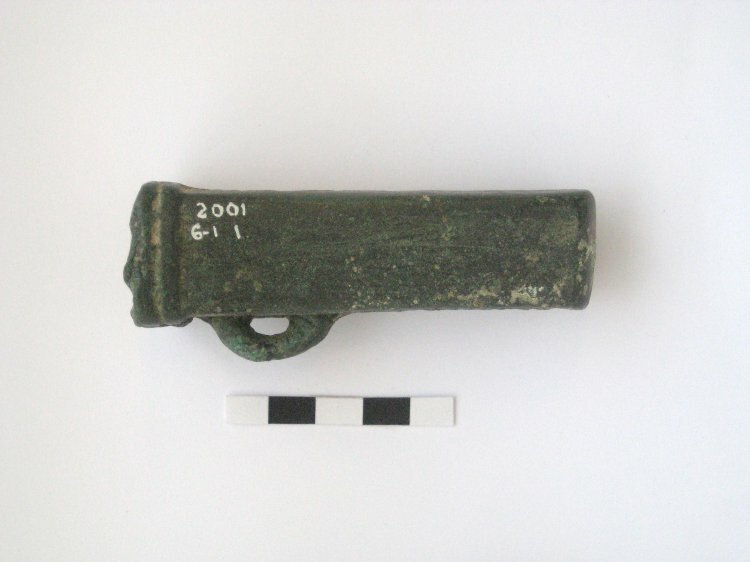 It meant that this new hammer could be used for more intricate work and meant the creation of a more artisan society. With the advent of the handle this meant the hammers evolution to what we know today advanced exponentially. Having a handle also allowed the user to have less accidents with the wielded tool. Then hammer’s next advance was the coming of metal and the bronze age. Around 3,000 BC, 27,000 years after the last important update of the hammer. Hammer heads were forged with bronze, making them more durable as far as binding them was concerned. The first hammer heads were probably melted bronze bound with similar bindings to stones, and evolved with the onset of forging and casting processes. This allowed a hole to be put through the bronze to take the handle. With the invention of forges and casting other copper and bronze products were made including nails. 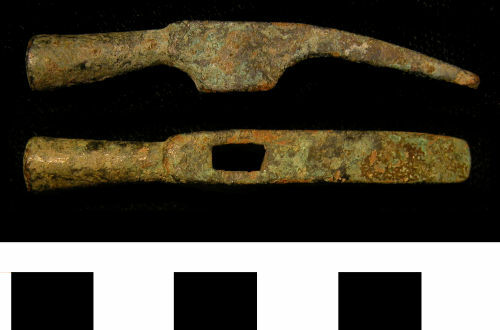 Bronze age hammer face. 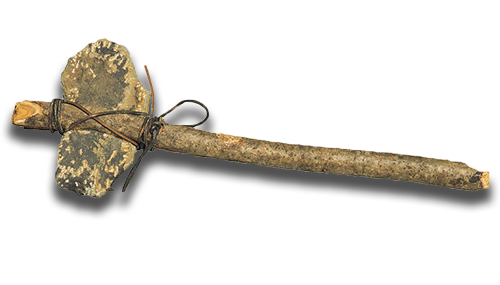 The hammer was fitted on to a piece of wood or bone, then used as a hammer. Although iron was around in it’s raw form since the beginning of the bronze age, with meteroic iron. Which was found and used for tools such as hammers. It wasn’t until 1200 BC that iron was properly extracted and used to make tools and weapons. Making the old bronze hammers and equipment obsolete. Hammers started to evolve their shapes at this point in their history. Having round faces, square faces, cutting edges, reliefs, and so on. Among the new shapes of hammer the claw head was created for recovering bent or damaged nails for re-smelting. Also meaning you could reuse the precious iron or bronze nail. Iron age (post medieval) hammer head. The discovery of Steel was the advent of modern day hammers and tools. From the unrecognisable embryonic eliptical stone of 3million years previously. Originally created around 1800 BC, but spread across the world properly in the 11th century. The process was refined and augmented by the 1500’s with the birth of today’s standard of steel making. 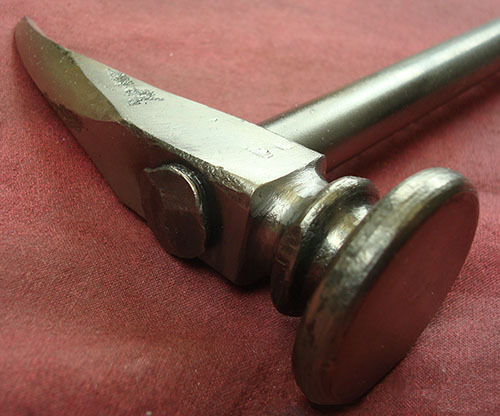 From 1500’s on the evolution of industry came the evolution of the hammer, during which the refining of hammer types and their nuances was developed and experimented with to make a different hammer that was ideal for each job. 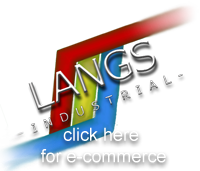 Coachbuilding, house building, brick layers,blacksmiths, masons, miners and any number of other jobs. The Hammer’s produced next were “forged” by the industrial revolution starting in 1760 and 1870 the explosion in industry and the need for tools to repair and maintain the new machinery created. Also mass product of hammers, made them all similar and had to be produced to the same standards. These processes also meant that wood, rubber, copper, lead, brass, hide and broze hammers and mallets were easier to make and made more popular. With these new industries came bespoke hammer product such as larger moving and slogging equipment. With the coming of the new century in the 1900’s came the invention of new materials; Bakelite, casin, and new metal alloys mean hammer faces and handles could be used in a new and different ways. With the development of physics to explain why a hammer works and man has learned to make it more efficient at its job, and so the development of the hammer has continued to become advance, along with its aesthetics. Leading to the modern hammer we see today, made by companies like Stanley, Thor and Estwing, all founded in the early 1920’s. These commercial companies essentially creating the sophisticated hammers the we still see today, from the invention of massive powered steam or electric hammers, to the smallest archeological or surveyor’s hammers. In the next post I shall go through the best modern hammers, who makes them and where to buy them.